Stainless Steel welded wire mesh is a major product in our welded wire mesh products. High-quality stainless steel wire is connected vertically and horizontally through a spot-welding machine. Conventionally, the mesh is square, and it can also be produced as a rectangle according to customer requirements. Stainless steel welded wire mesh has good corrosion resistance, strong solder joints, and strong tensile strength. Therefore, compared with galvanized welded wire mesh and PVC welded wire mesh, the price of stainless steel welded wire mesh is relatively high. 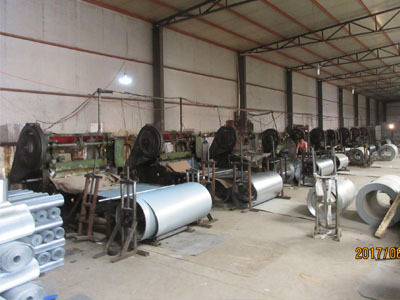 Anping Xinzheng Metal Wire Mesh Co. Ltd can also produce stainless steel wire mesh, expanded metal mesh, perforated metal mesh, filter disc, aluminum foil mesh, barbecue wire mesh, storage basket and so on. Your inquiries are always welcome. 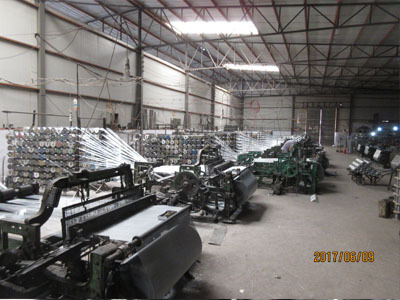 Anping Xinzheng Metal Wire Mesh Co.,Ltd, located in the hometown of "Wire Mesh of China", is engaged in production and export of various metal wire mesh products. 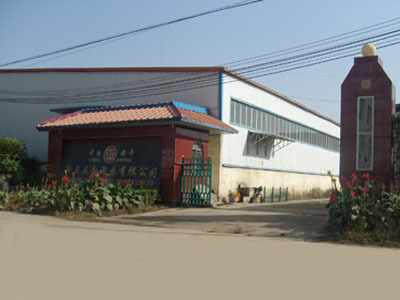 We have advanced technology and equipment, scientific management and quality control system. As an ISO 9001:2000 certified manufacturer, Anping Xinzheng Metal Wire Mesh Co., Ltd. can supply good quality metal wire mesh products, contain Stainless Steel Wire Mesh, Welded Wire Mesh, Crimped Wire Mesh, Expanded Metal Mesh, Aluminum Foil Mesh, Window Screen Netting, Perforated Metal Mesh, Galvanized Square Wire Mesh, Brass Wire Cloth, Wire Processed Products and other wire products. our factory is close to Beijing, Capital City of China and Tianjin, one of the most important seaports in North China, so we enjoy convenient transport condition. Besides supplying the domestic market, we have also established good business relationship with many countries such as European countries, the USA, Middle-east, Southeast Asia and some other countries and regions. We follow the policy of Reliable Service, Good Quality and Customer Satisfaction in doing business. 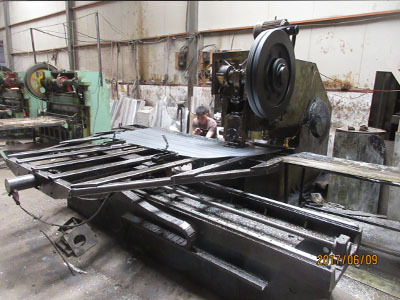 We would like to provide quality products and services for worldwide customers.